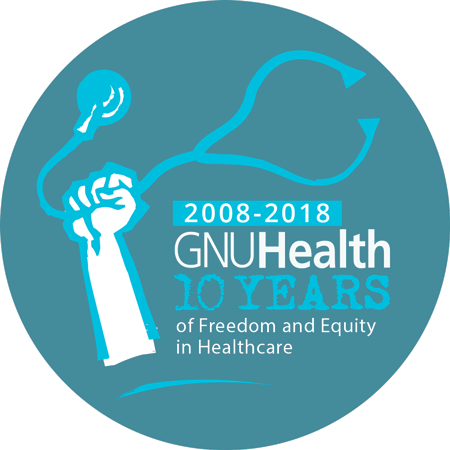 III International GNU Health Conference - "10 Years of Freedom and Equity in Healthcare"
Welcome to GNU Health Con 2018! Day 1 (Friday) will hold the XI International Workshop on eHealth in Emerging Economies (IWEEE). 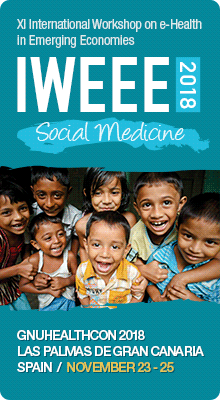 IWEEE is about Social Medicine and trying to improve the lives of the underprivileged. 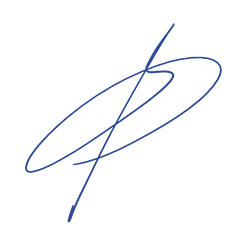 There will be space for open discussions, networking and sharing experiences from different organizations around the World. 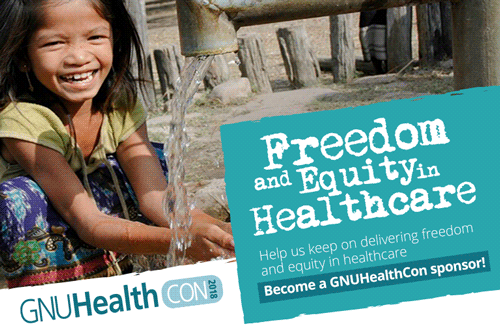 On Saturday night will be the GNU Health Social Medicine awards ceremony and 10th anniversary dinner. Looking forward to meeting you in Las Palmas!